Led by seasoned San Francisco musician Mike Donovan, San Francisco's Sic Alps has released almost twenty seven-inch singles, twelve-inch singles, split singles, and cassette tapes, in addition to four full-length albums. 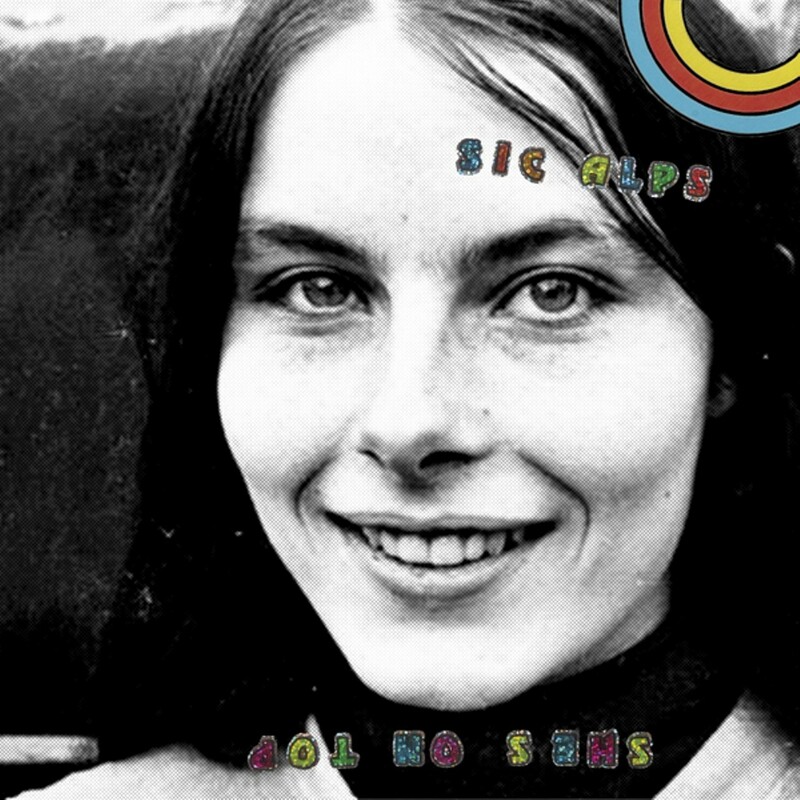 Its discography suggests a band indulging its every musical whim, but unlike many prolific groups, Sic Alps is astoundingly consistent. Every release is fully realized, even if it meant abandoning stylistic familiarity. And the three tracks on Sic Alps latest twelve-inch single, She's on Top, are no exception. The title track boasts an ascending guitar-chord progression above a tough backbeat. Each verse ends with a drum fill and a ringing chord, but the players reconvene on the measure's first beat and settle back into their groove. The other two tracks recycle this structure of rising and falling intensity. The band uses cyclical rock song structure like seasoned players and launches into seemingly improvised flourishes at tasteful moments. Sic Alps' stylish appropriation of traditional rock form is enchanting, but Donovan's expressive vocals really set the group apart.